The leafy hamlet of Chappaqua is located just 31 miles from Manhattan in northern Westchester County. Chappaqua and neighboring Millwood, comprise New Castle, a community with a small town feel within easy commuting distance of New York City. 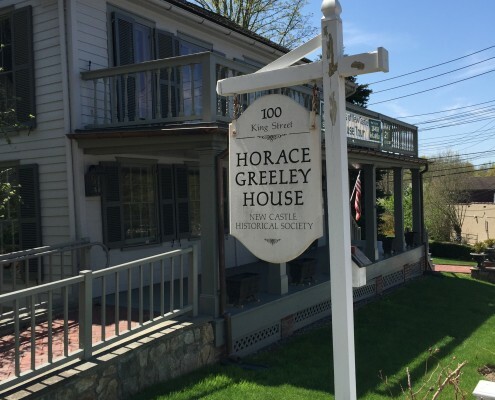 Founded as a Quaker settlement in 1731, Chappaqua was once known as the home of newspaper publisher and presidential candidate Horace Greeley. Today, Chappaqua is perhaps best known as the home of Bill and Hillary Clinton. 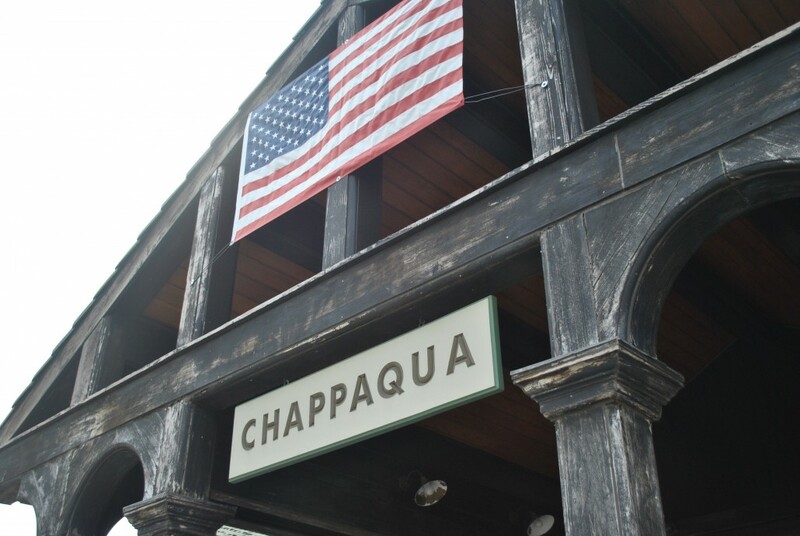 Chappaqua is easily accessible from New York City. It’s approximately a 50 minute ride via Metro North’s Harlem Line to Grand Central Station. There are a variety of surface routes available from Chappaqua, with easy access to the Saw Mill River Parkway, the Sprain Brook Parkway, the Bronx River Parkway. as well as I-684 and I-287. The drive time to New York City is approximately 50 minutes. Chappaqua’s school district enjoy an excellent national reputation, and has been recognized consistently by national publications, including the New York Times, Money, and Newsweek. Chappaqua is well endowed with recreational opportunities with one-third of the hamlet’s land excluded from development. The 126 acre Gedney Park is the location of many of the town’s organized sports contests and also offers a sledding hill, a fish pond, playground, covered picnic area and an extensive network of walking trails. The town also offers a wealth of organized sports activities for children and adults through its Department of Recreation. Chappaqua Farmers’ Market: The Chappaqua Farmers’ Market takes place every Saturday morning in front of the Chappaqua train station. Local farmers and artisanal food producers sell fresh produce and goods to the community while providing a community forum (including live music!). Rain or Shine, May-November. Levitt-Fuirst is a premier broker of insurance to high value homes and properties in Chappaqua and Westchester County. We work closely with many of the nation's leading insurance companies, including Chubb, AIG, PURE and ACE to ensure that our client's homes are well protected. Please visit our home insurance home page to find out more about our services.